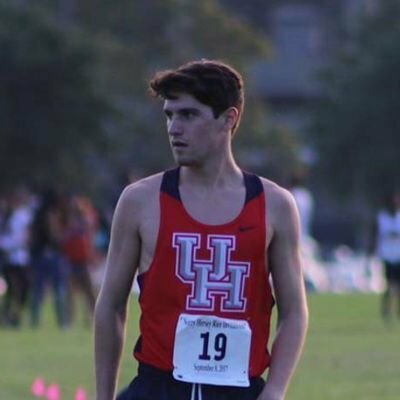 Our sincere apology to @Seagreaves_Runs. 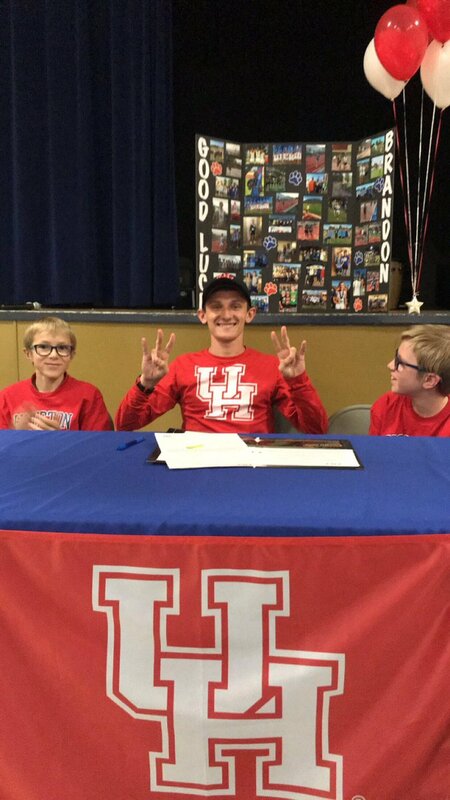 Brandon is a @UHCougarTF commit. 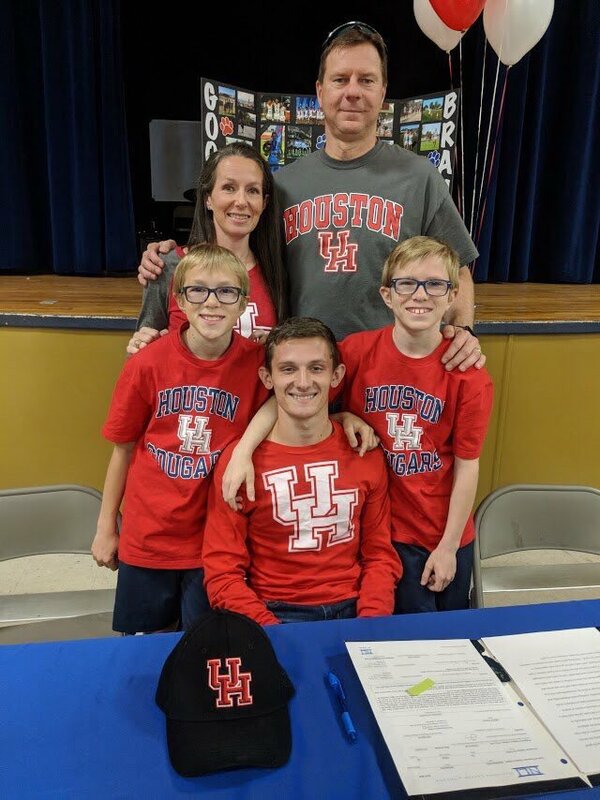 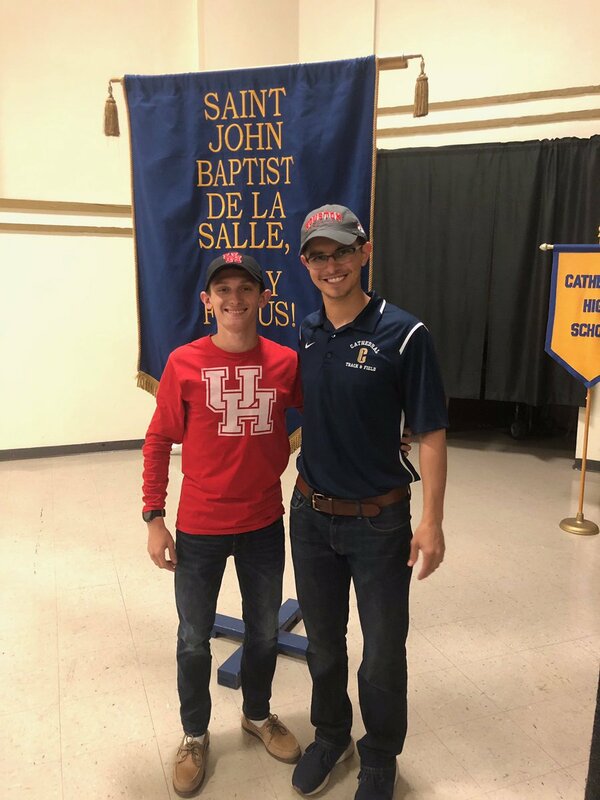 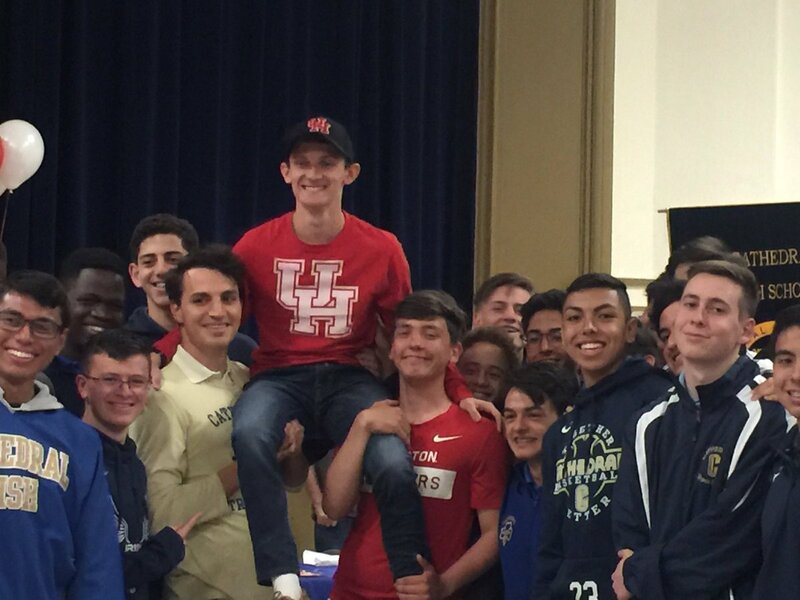 Cathedral High School's Brandon Seagreaves signed his Letter of Intent to run track and field at the University of Houston in front of friends and family Tuesday afternoon. 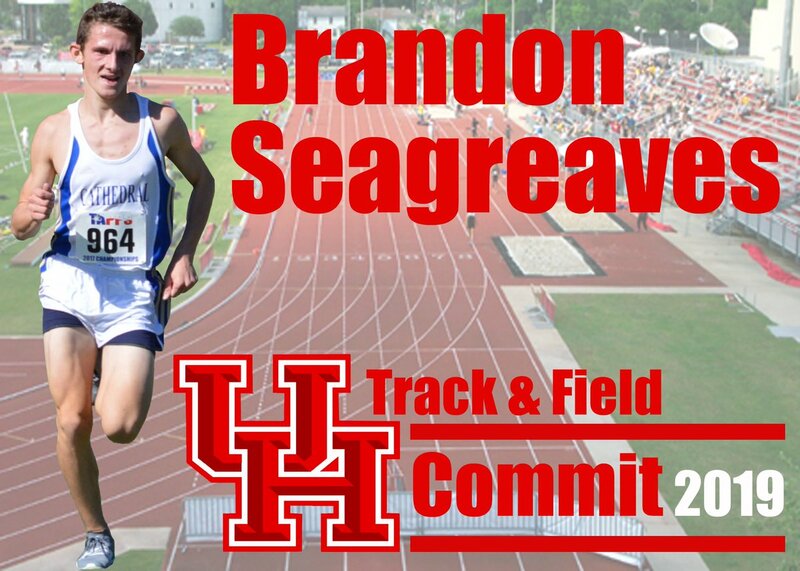 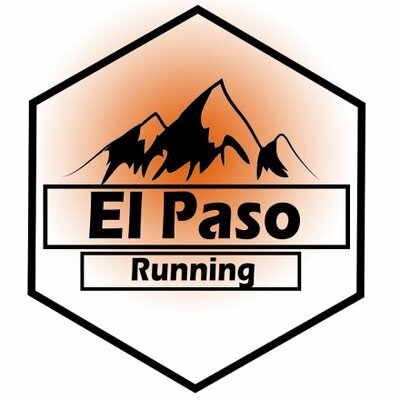 Seagreaves specialized in the 5k in cross country and 1600 meter, 1300 meter and the 4x400 relay in track and field.